The site is designed to be a resource for beekeepers locally, those considering keeping bees for the first time, and for interested members of the general public. We cover the southern part of West Sussex from the Hampshire border at Emsworth in the west, to Arundel in the east, although some of our members come from much further afield. What to do if you have a swarm of bees turn up in your garden? Find out more, and where to get help by clicking on the heading above, or here. Interested in bees and thinking about starting keeping bees? There is a lot to consider before getting your first hive of bees Go to About Beekeeping to learn more. Or if you don't actually want to keep bees but want to learn more about how you can help them, click here to go to the British Beekeepers' Association website for lots of useful information on the subject. 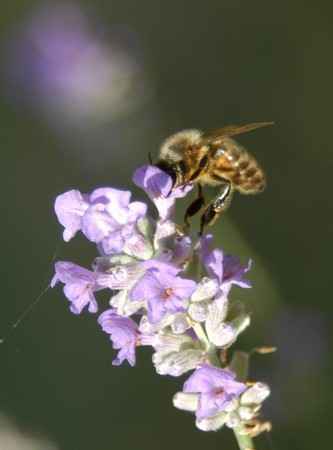 You will find everything from bee-friendly plants, to adopting a beehive. Already a Beekeeper and interested in joining Chichester Beekeepers? Click on about us to find out more, and see all the benefits of being a member and to see all the meetings and events that we run. Why not come along to one of our meetings as a guest, to meet other members of Chichester Beekeepers before deciding whether to join? We hope you enjoy your visit to our site and will return again soon.